It is a 4 bedroom house with two housemates. We're looking for renting out one bedroom. The house is clean and well-maintained. Features: •	The property is just 7 years old. •	Heating system installed in every room. •	Basic amenities like washing machine, oven, utensils are all included. We're full-time working professionals and are happy to welcome professionals / students to be a part of the house. 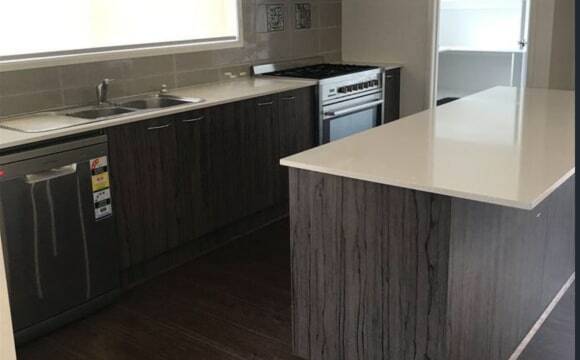 The house is in 3 kms of vicinity of the shopping centre and free access to gym and swimming pool for tenants. Nearest bus stop is in 200m of range. The room is fully furnished. Bedding and linens are to be self-managed by the tenants. The house is warm and welcoming. Please contact for details. 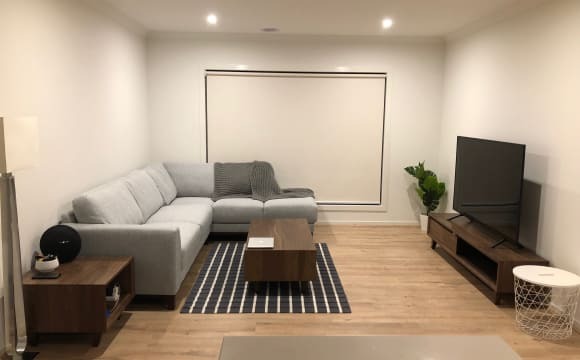 This gorgeous room in a double stories house in point Cook, $200 rent including bills of water gas electricity and wifi in the rent, cooling and heating is provided, minimum three months stay, for employed people only. Everyday general cleaning provided in this house. All the appliances provided to use in the kitchen.$190 weekly rent including bills of water gas electricity and wifi in the rent. The rent will pay fortnightly and 4 weeks bond is required. 4 bedroom, 2 bathroom house, very spacious and the rooms are seperate from each other. Large backyard with a deck. The bedroom includes built in wardrobe. It can be furnished or unfurnished (suitable if you have your own furniture). 10 minute drive to Williams landing train station. This place has everything. Your own master bedroom (bedroom 1 on the plans) with private ensuite (shower and toilet) and walk in wardrobe. This can be furnished or unfurnished. 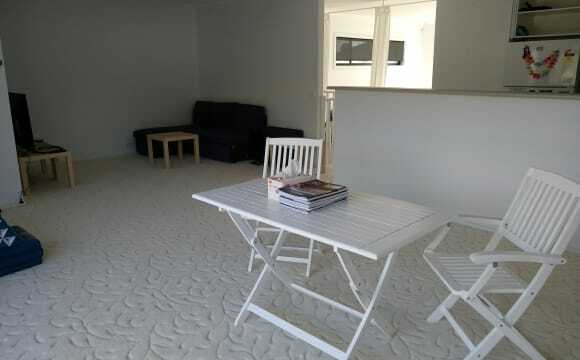 Your own loungeroom (living on plans) which is fully furnished and an entire other room between you and anyone else. We have a gym in our double garage, bbq facilities, unlimited NBN wifi and central heating and air conditioning. Rent also includes a housekeeper so you don't even have to clean your bathroom! 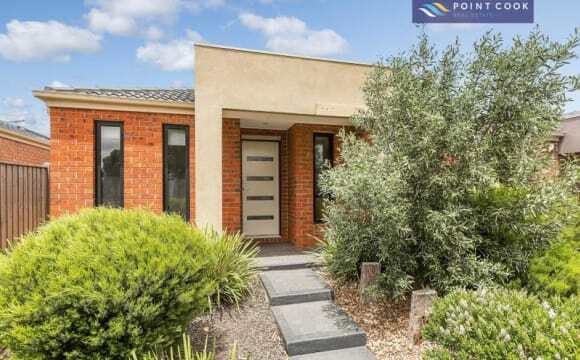 It's only 600 metres to Point Cook town centre and 1600 m to Williams Landing train station. With a large deck, a big green backyard and heaps of privacy you'll love living here. 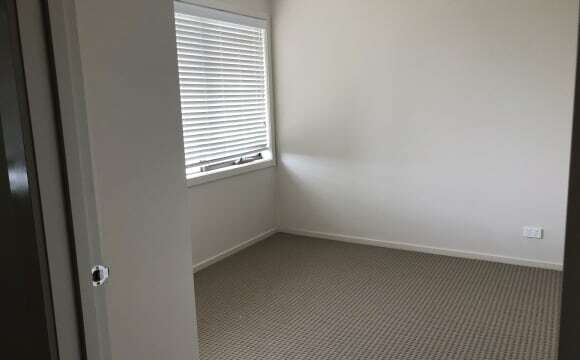 You'll have the ensuite with walk in wardrobe. 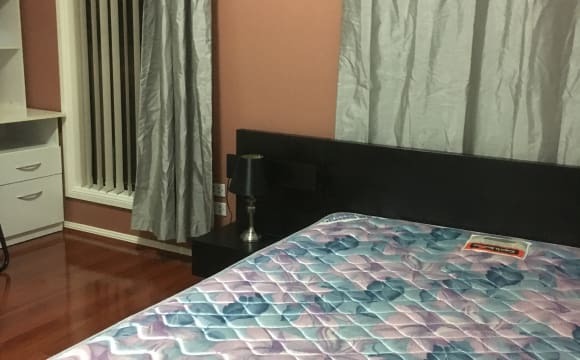 One large furnished bedroom with QUEEN bed, bedside table, office desk and chair and a built in wardrobe available in a gorgeous double stories house. A cozy and peaceful home which is well equipped all you need to do is move in! 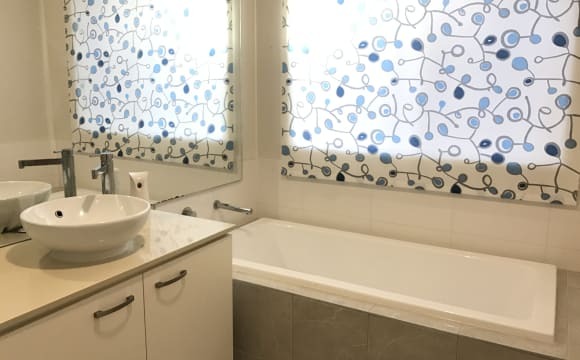 Conveniently it located in a safe neighbourhood walking distance to Point Cook Town Center shopping centre, library, restaurants, Williams Landing train station, parks/reserves and the bus stop. All the bills of water, gas, electricity and WIFI are included in the rent. Central cooling and heating is provided in the room and all the kitchen appliances are provided for free use. Room is available for employed person only and minimum 3 months stay..
We live in close proximity to shopping centres and freeway access. Being located with the Saltwater Estate, we also enjoy near by parks as well as use of the sporting facilities, pool, gym and spar membership which included in rent. 2 x Fully furnished bedrooms, living, dining and outside areas. Central heating, split air-conditioning and a large living dining space. Street Parking Bond is $360 Rent $180pw paid monthly. 4 bedroom house. 1 year old. Great living area and also dining area. Modern furnished. Bedroom has queen bed and built in robe with mirror doors with bathroom next door. I use en-suite in main bedroom which is at opposite end of house. Nice quiet area with lots of walking areas. The house is in a walking distance to shopping centre( 6-7 mins walk) Same distance to bus stop. Only 9 mins. drive to Williams landing station. Landlord not live-in, enjoy peace and quiet. 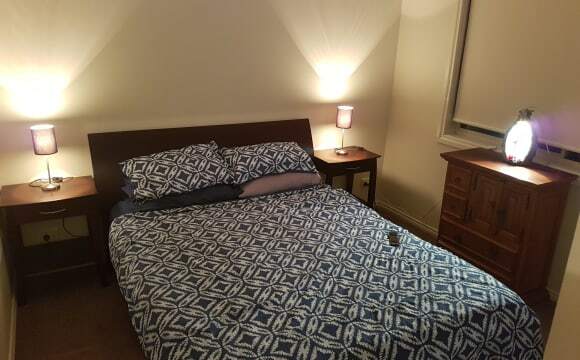 2 Rooms available now for single occupancy. $200/calendar week, all rooms have brand new queen beds with under drawers, reasonable use of gas electricity water included; bond $1000. (internet not installed). No pets. You will find this house at the end of a quiet cul-de-sac street, with a park and BBQ facility in front of the house, creek walking/bike trail behind the house. The house is sun-filled, clean, semi-furnished with fridge, microwave, gas stove, couch, TV, dining table &amp; chairs, and washing machine. Local gym and swimming pool membership is also included for free. The house has what you need to make it a home. Bedrooms and toilet are kind of sectioned off so you'll have that area of the house to yourself. 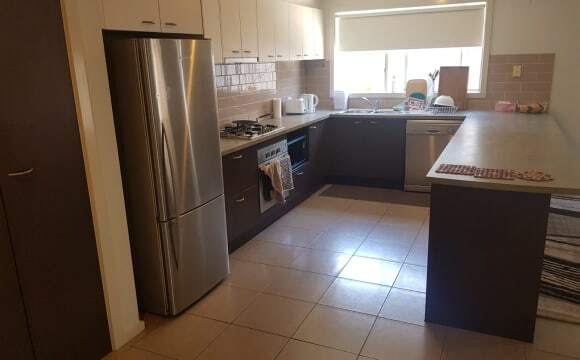 Features include Ducted Heating throughout | Furnished Living Room | Kitchen (Fridge/ Freezer) dishwasher / microwave / toaster / kettle etc all normal kitchen supplies | Internet &amp; Netflix The house is within walking distance to the Featherbrook Shopping Centre, Soho Village, parks and public transport (Bus). The house also has an undercover alfresco area and a double lock up garage with remote access which you are also welcome to use for either a car or storage, additional off street parking also available. Quiet home and quality roommate. 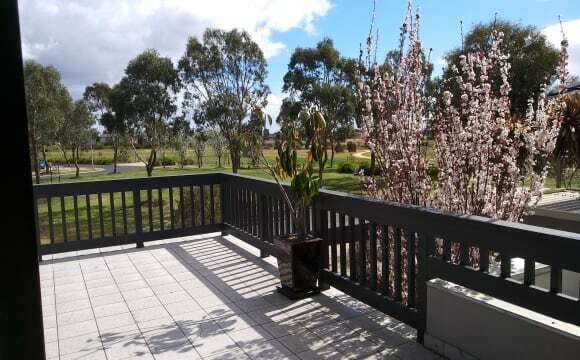 Best Spot in PC, Next to Point Cook Town Centre, 3 mins to Freeway. 3BR 2bathroom 4 living, everyone got their own living space Look to rent out 1 small room (aleady rented for $210!) 1 big room $230 available now! Only me and my wife living in the single storey house, I use the ensuite and toilet is for you and the other roommate, 2 people in the house at the moment House features include: -Ducted heating, Split system x5, garden shed for storage Entertainment -Huge garden decking, with outdoor spa, -Theatre room with Sony 75" TV (Oh yes, Netflix included) -Fully decked pool table room, ideal for relaxing after work. Parking available. 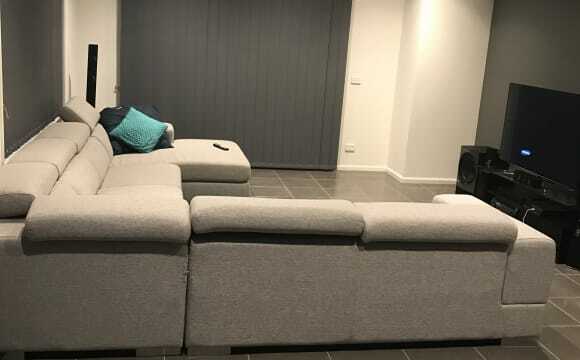 Located 20 mins away walk to Williams landing station, 10 mins walk from Point Cook Town Centre, parks, schools, childcare facilities, shopping centre nearby, bus stop outside the house Rent $240/week (1 standard room with shared bathroom). 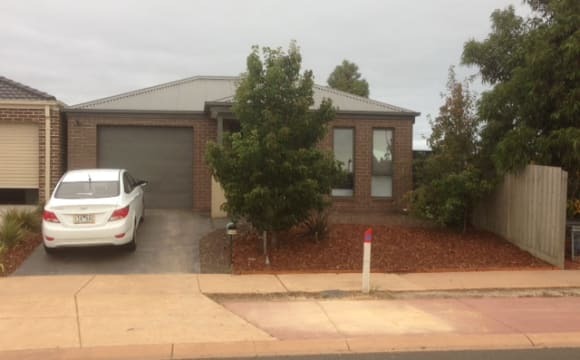 Utilities are all INCLUDED (Electricity, water, gas, unlimited TELSTRA UNLIMITED internet), Just moved in 2 year, brand new washing machine, fridge, kettle, toaster, and furniture etc. 4 CCTV Secruity at house Please contact me for more information/inspection, available any time, call and text me if you have any question! Thanks!